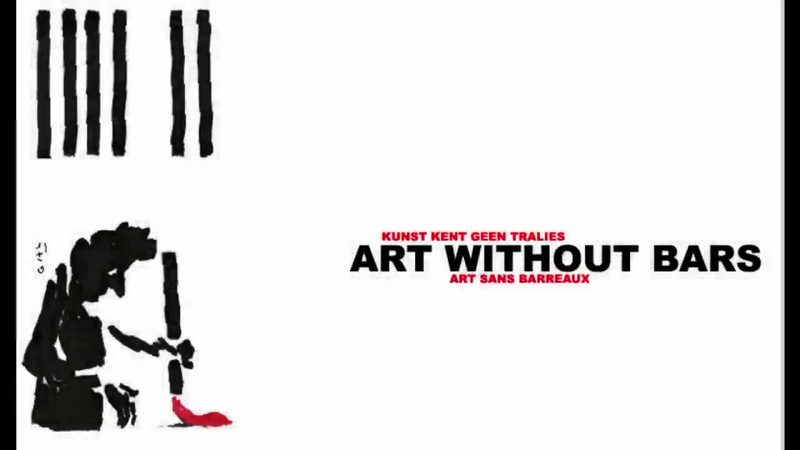 This Spring 2017 Art Without Bars introduces TOP HATS, a project conceived for citizens who, though still in contact with Justice, reside outside the prisons. Especially for them artistic workshops are organized every Tuesday. Groups of Top Hats succeed each other every 6 months. The goal of this three-year lasting integration project is the creation of a shadow theatre. Through a promotional campaign set up by the final participants, a filmed version of the play will reach the larger cultural scene. Each group is committed to a show time at the end of its term. Thus, already for June 23 2017, a first viewing, namely a making of, is pinned on the program. 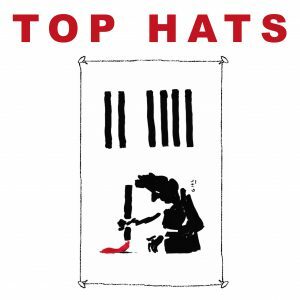 The project TOP HATS includes amongst others body expression, visual arts and slam poetry. 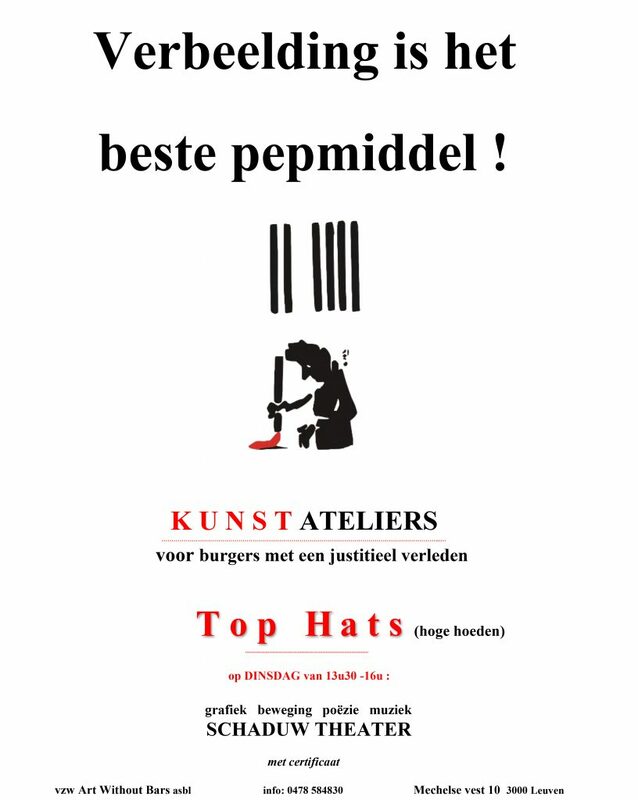 Renowned Belgian artists (De Maan Mechelen, Lemmens Institute Louvain, Julie Michaud, Sofie Verbrugghen, et al. ), animate the workshops while trainees of the Lemmens Institute will engage with the participants in music. This project is led in collaboration with the Justice House of Louvain and the Department of Criminology of the KU Leuven.